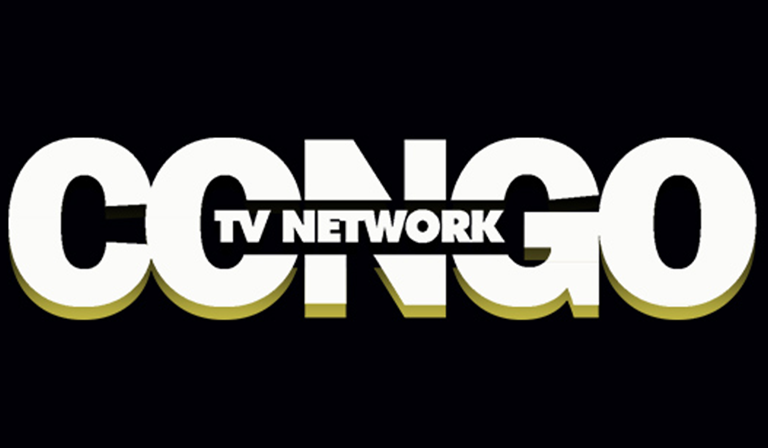 Congo TV to premiere new shows on Feb 25, biggest launch day of the season! 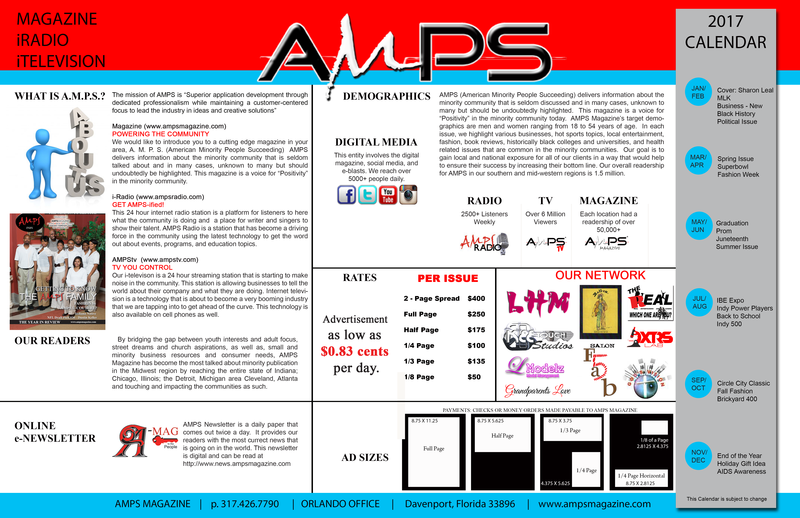 | A.M.P.S. Anticipation for new shows on Congo TV Network has grown tremendously due to teasers released on Social Media sites. 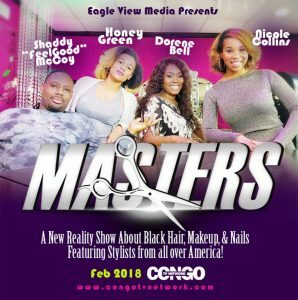 While the company hasn’t launched in new series in two months, Eagle View Media Company (EVMC) confirms the team has great expectations for their new releases to launch for Spring Season. That premiere day, Feb 25, Congo TV Network will release the pilot episodes for three of it’s original projects. Masters, Chosen Generation, and Girls Nite with Keaira LaShae will all premiere on the same day. The recurring show schedule for each series will be posted in the details on your television that day. 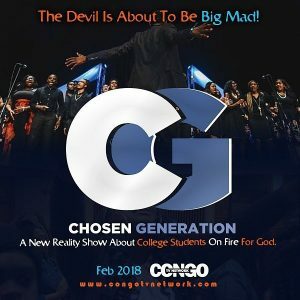 Chosen Generation will continue on Sundays, Masters will air on Mondays, and Girls Nite will air on Thursdays. Masters is an explosive new show highlighting some of the best hairstylists and make up artists in America. Chosen Generation is an advernture. It highlights HBCU Choirs singing but also rock climbing, ziplining, hiking, skating, and touring some of the greatest landmarks in the country. 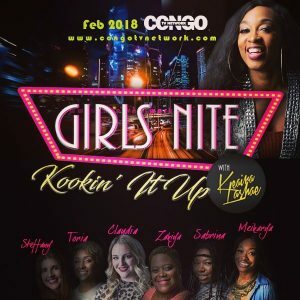 Girls Nite features Social Media Modul, Keaira LaShae, who is a popular Health & Fitness expert. She invites friends over to explore fascinating new veggie dishes but she challenges them to have fun in some very unexpected ways including rifle shooting, campfires, pole dancing and more! All three of the series will be available to viewers at midnight on February 25, 2018.